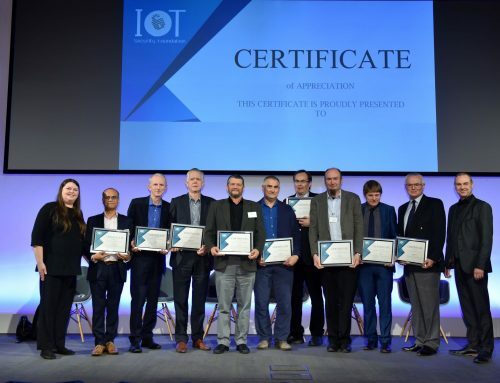 The IoT Security Foundation (IoTSF) announces today, a new whitepaper that outlines the benefits that accrue by taking a hub-based approach to connecting IoT devices and systems in the home. 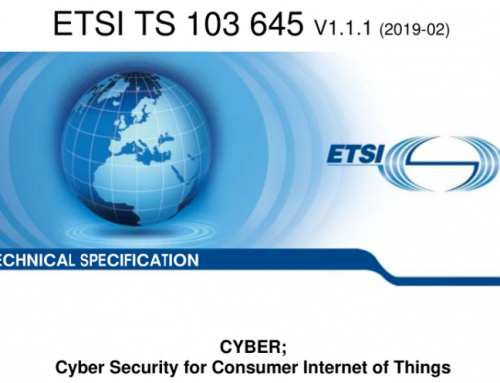 Entitled: IoT Security Architecture and Policy for the Home – a Hub Based Approach the whitepaper puts the onus on OEMs and router manufacturers to ensure security and interoperability worries are allayed for consumers when connecting to their home WiFi. Gartner predicts that by 2020 the number of connected devices will grow to 20.6 billion but how many of these will be unsecured devices? Interestingly, 88% of respondents of a recent survey in the US say data protection is a key concern feeling negatively about companies using their personal data to optimise delivery service times to ensure the consumer was at home. In the same survey 72% respondents, who already own a smart security system, worry that home security companies would invade their privacy – 23% of which will go as far as deactivating their system while entertaining guests. From printers, cameras and home gateways to baby monitors, these home IoT Devices are being compromised in numerous ways. The hub-based architecture can help mitigate risk associated with cyber security and data protection rules, such as the recent European General Data Protection Regulation (GDPR) or support adoptions of the US Cybersecurity Information Sharing Act (CISA). “While perfect, fort-knox style home security is an unreasonable expectation, this architecture is considered to be a good approach to achieving common security goals of confidentiality, integrity and availability, making homes more resistant to cyber threats” concludes Moor.